From the bowels of hell, from the Room of Doom, the one the only GRIZZLY BROWN! 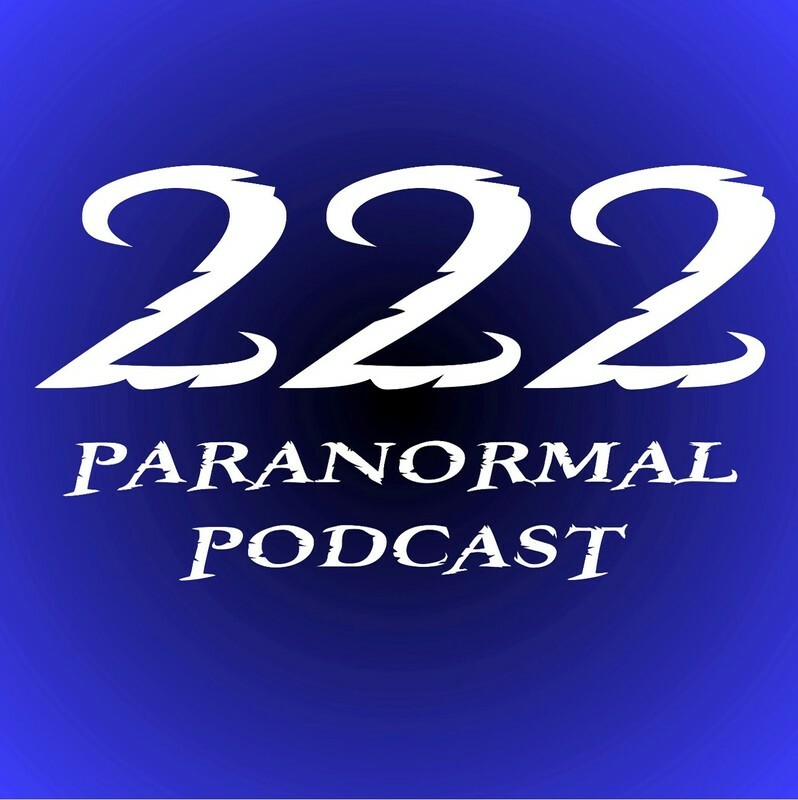 In this the 134th episode of the 222 Paranormal Podcast, we bring you a dear friend of the show Tom Momsen aka Grizzly Brown. Tom stops by the studio to talk all things haunted, ghostly and bizarre. With years of on air time and life experiences Griz share some of his strangest encounters with elementals, spirits, shadow figures and of course ghosts! Listen in to the best of from the airwaves in Toledo!